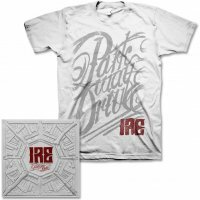 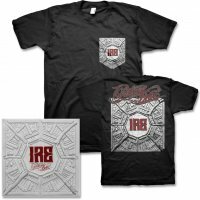 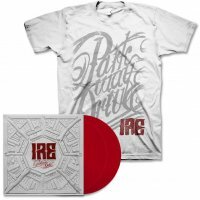 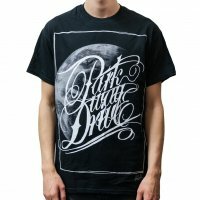 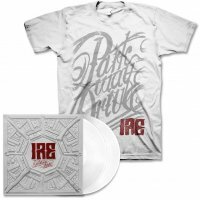 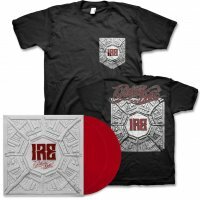 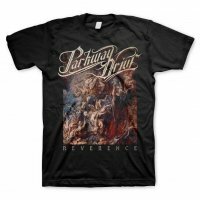 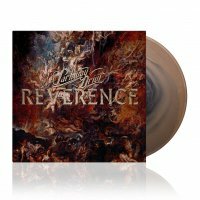 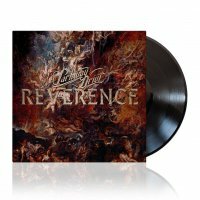 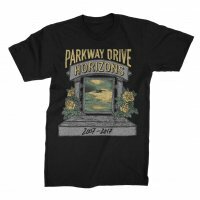 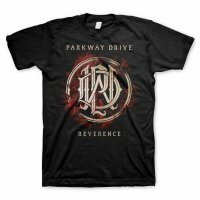 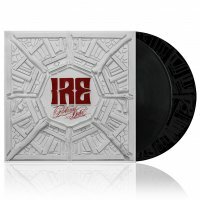 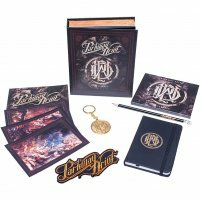 This is the 10th Anniversary vinyl edition of Parkway Drive’s Horizons album. 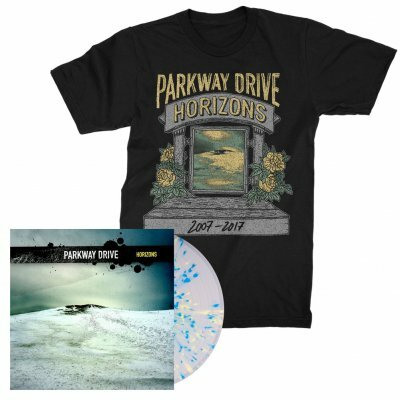 Pressed on clear with blue and yellow splatter Vinyl. 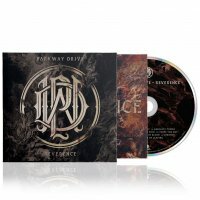 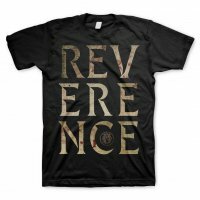 Limited to 1000 copies!